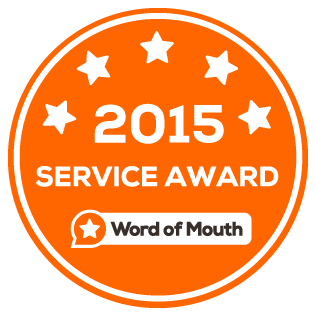 The best choice in Melbourne for all car window tint and car paint protection. 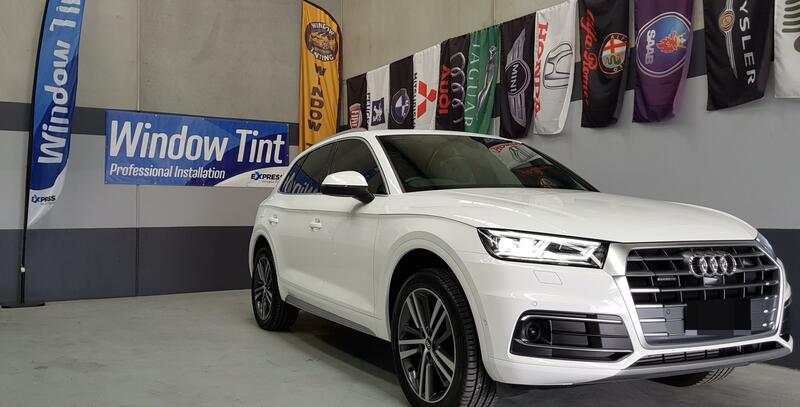 For over 18 years, Northside Window Tinting has been serving the communities of Melbourne with high quality window tinting services for automotive, residential and commercial applications. Our team of experts specializes in installing window films and has in-depth knowledge on the latest ceramic coatings paint protection technologies, promising quality service every time. Better Protection: Our window tints are designed to provide ultimate protection against harmful UV rays, so you don’t have to worry about skin damages, and wear & tear of the interior. Moreover, your vehicle remains cooler up to 60%, preventing the deterioration of the internal components. Superior Privacy: The window films we install give you more privacy when you are on the road. This could be a viable choice if you dislike people staring into your vehicle. Besides providing privacy and protection, it deters potential thieves from peeping into your windows. Enhanced Safety: Our car window films provide protection and safety against breakages. They are meant to preserve the integrity of the window glass and prevent it from splintering into hundreds of pieces in an accident or someone trying to break in. 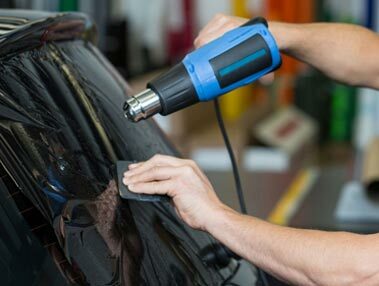 Northside Window Tinting – The best choice in Melbourne for all car window tint and car paint protection. We at Northside Window Tinting are dedicated to providing car window tinting solutions that are a level above all others’. Click for more! 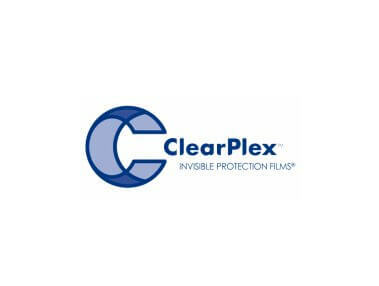 ClearPlex Film ClearPlex® is a unique product with a superior abrasion resistant surface that is second to none. Click for more! If you want the best protection for your car, then look no further. 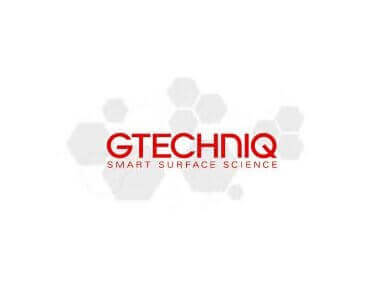 Gtechniq briges the gap between innovation and reality Click for more! 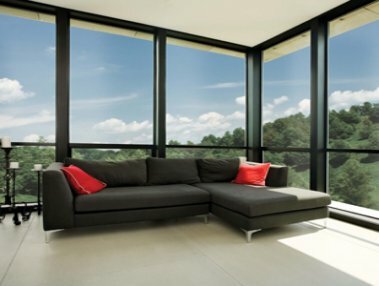 About Window Film - Home Benefits Discover The Benefits of Architectural Window Film Installing the window film in your home or office Click for more!